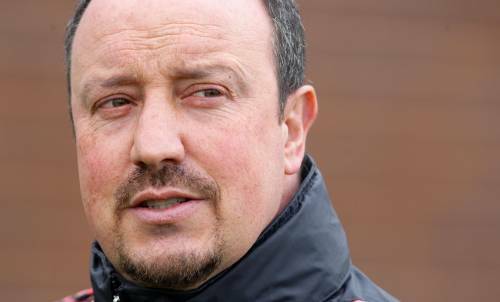 Former Liverpool manager Rafael Benitez has been confirmed as the new Inter Milan manager after signing a two-year, £5-million-per-annum contract with the Nerazzurri this afternoon. The Spaniard will be unveiled to the media at a press confrence in Milan next Tuesday. When will he guarantee fourth?? Perhaps he’d be good for them? It’s not like he has a tough act to follow!